Electioneering for a Democrat who supports illegals voting in elections should cause concern to all voters. Fortunately, the Democrat in question lost. 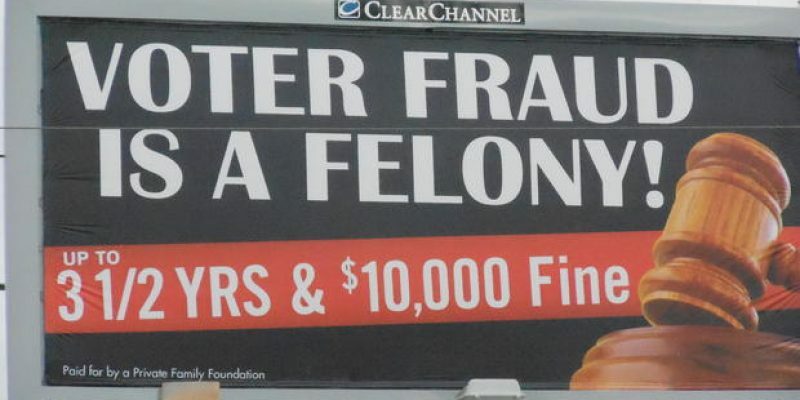 But voter fraud continues unchecked until certain necessary changes are made.